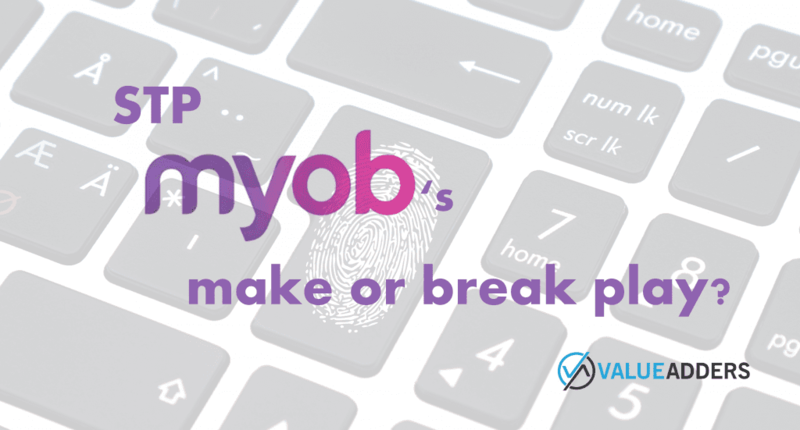 Bear with me, point coming… the reason for the history lesson, is the core MYOB code-base (MYOB Desktop – what many know as AccountRight and Premier – what I will refer to as MYOB Premier), sold in Australia over the past 3 decades has evolved from the original development in 1982. The product known by most as MYOB AccountRight Live on the other hand, has no origins in the US and can exclusively be claimed as code developed for and by MYOB Australia. A hybrid, windows based, online and offline database solution, intentionally built to look and feel like the “old MYOB” to offer an upgrade path and be rid of the legacy code-base. MYOB Premier, is/was a perpetual licence with optional paid upgrades and optional recurring maintenance/support business model. Upgrades have largely been driven by the integrated Payroll solution needing new tax scales and payment summary layouts etc every year. MYOB AccountRight Live is a subscription only solution. In Australia and New Zealand today, there are literally hundreds of thousands of active users of MYOB Premier, most of which purchased the software from the likes of Harvey Norman and have either not upgraded, or paid for upgrades as they go. By ABS stats, there are more than 50,000 organisations in Australia that (have 20+ staff) need to comply with STP from July 1. Of these, MYOB (AccountRight) Premier Desktop (old MYOB) is by far and away the dominant business system in use. By my estimate, half of all organisations in this space, (25-30,000 organisations). That is A LOT of decent sized businesses considering their business system over the next little bit. MYOB Desktop – AccountRight & Premier is now known as AccountRight v19 (and before). MYOB AccountRight Live is now known as AccountRight 2018.2. Live has been dropped, so as not to ward off the remaining laggards, I mean “anti-clouders” (noting 2018.2 CAN be run completely offline) AND in frankness, to more align this code base as the natural upgrade for the v19ers. Is STP the catalyst that makes or breaks MYOB? Is this going to accelerate the migration of the traditional desktop client base to Xero, QuickBooks Online, NetSuite etc? Are there enough Value Added Resellers (VARs) in Australia to implement that many mid-market customers in a short window? Is a customer really a customer if they pay you no money? Yeah maybe; Yes definitely; Absolutely Not; No, not really. they win, from a revenue, margin, shareholder and investor perspective. The en masse conversion of even a fraction of the MYOB Premier base will generate significant, new recurring revenues for MYOB. It will create a significant presence for MYOB Advanced + People. 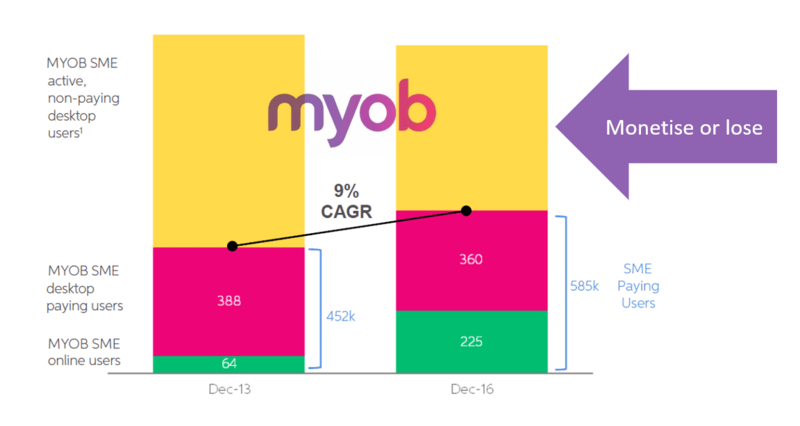 It will establish MYOB as genuinely owning the “mid-market” and actually, making money out of doing so. Nothing beats the Carrot and the Stick to change human behaviour. Is STP is the stick MYOB needed to shift these rusted on old users, that carrots alone could not move? Time will tell! Previous ArticleQB Connect Sydney 2018 – the review no-one will writeNext ArticleHey mid-market, get your heads out of the sand, Xero & Intuit are coming!